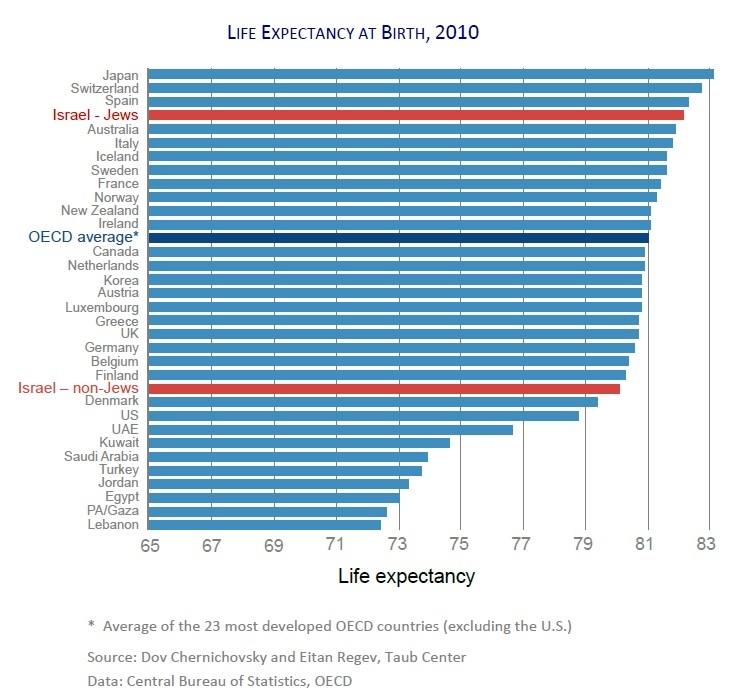 This chapter reviews developments in the Israeli healthcare system over the past year, and finds that the health status of the population, and particularly of the country’s minorities, continues to improve, and that the population is reasonably satisfied with the system. However, the healthcare system continues to play a role in widening income gaps; it also continues to exhibit a loss of efficiency evident in the rise in healthcare costs that exceeded the rise in the consumer price index. These trends are related to an ongoing policy of substituting public funding with private funding of the system, and to promotion of private service-provision arrangements via supplemental insurance. Continued decline in the share of public funding of the health system is liable to further impair the public system’s ability to address increases in need of a wealthier and fast-aging population – rather than reinforcing the system especially during a period of economic crisis and worsening income disparities, which are known health risk factors. In light of this, the chapter also discusses possible supplemental insurance arrangements that might improve the situation. Is There a Doctor (or Nurse) in the House?